The largest rock club of the 1980's & 1990's on Long Island. 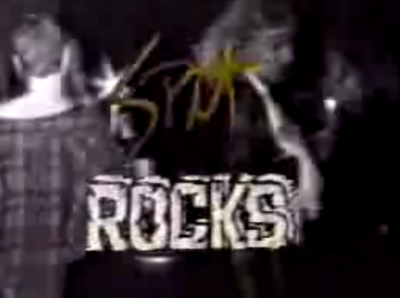 We produced a series of commercials for them, which aired on MTV during Beavis & Butthead. Video Production using a Commodore Amiga w/ the Video Toaster and a dual deck Hi8 editing system.